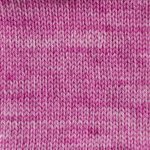 Pure sock knitting luxury!! 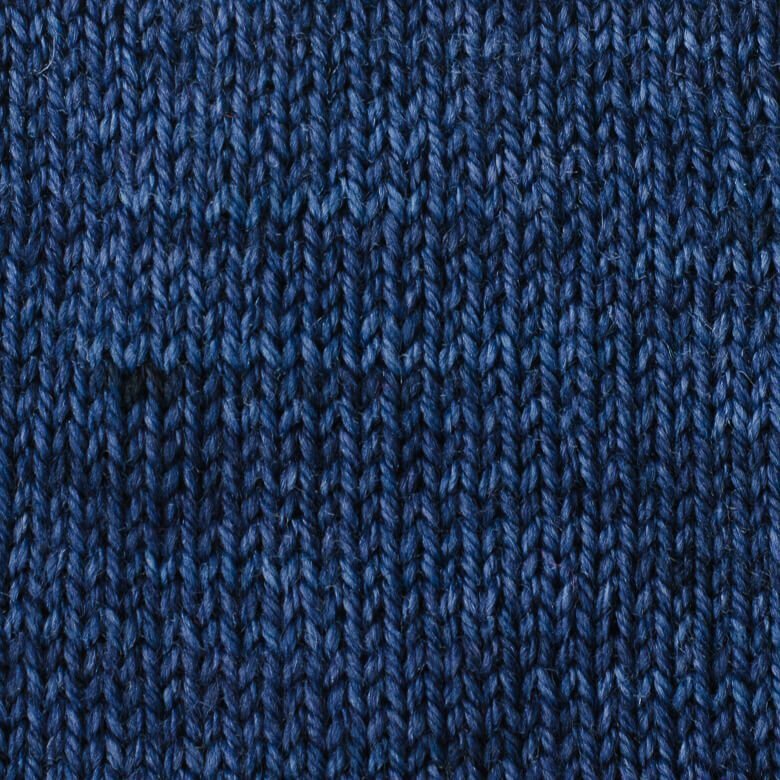 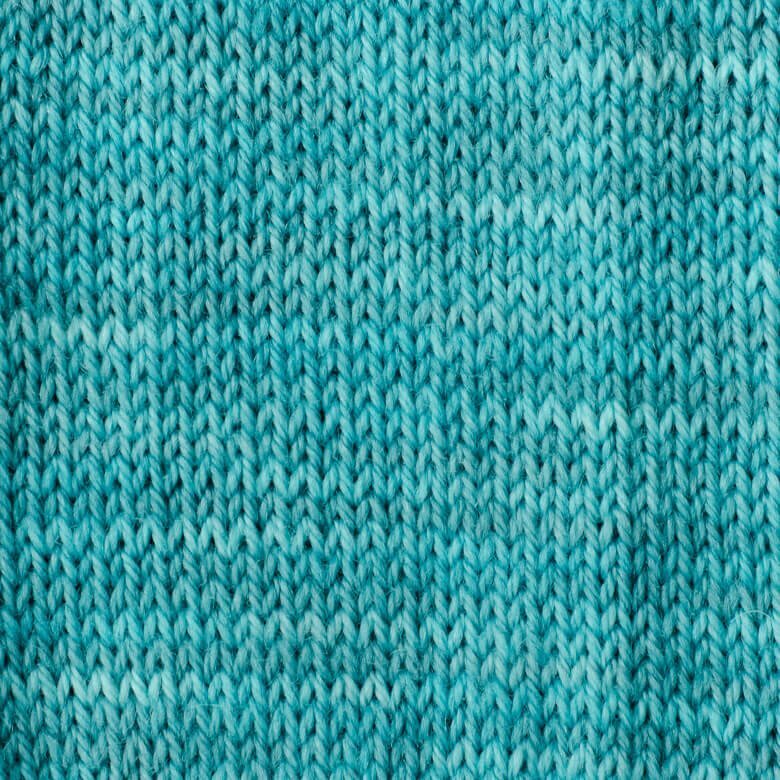 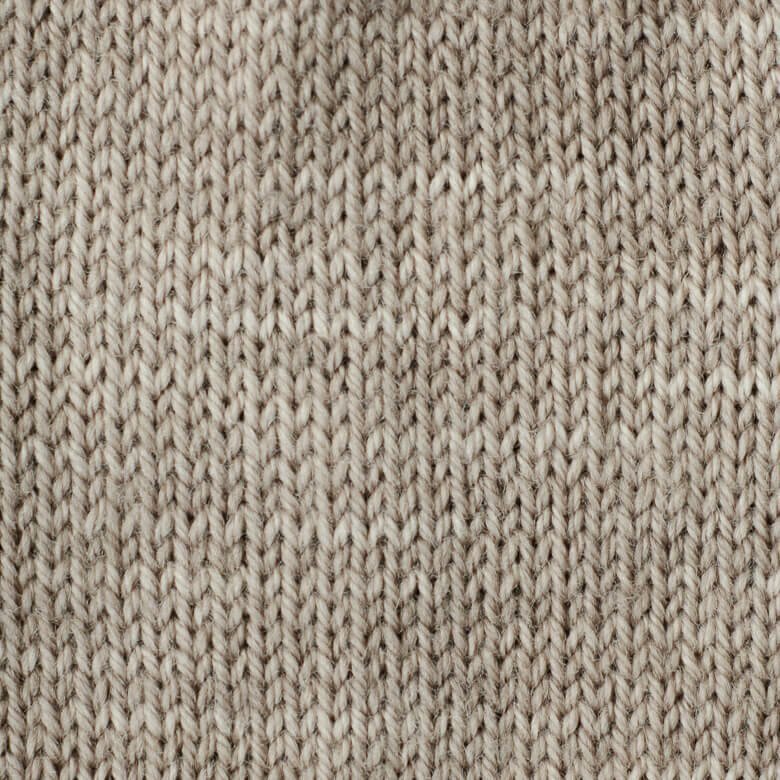 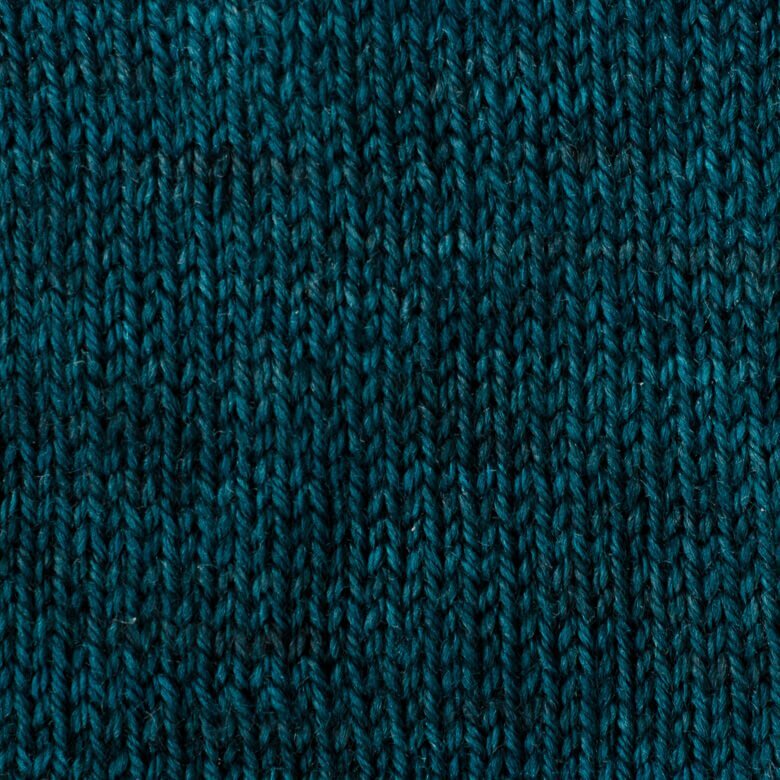 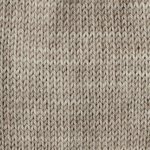 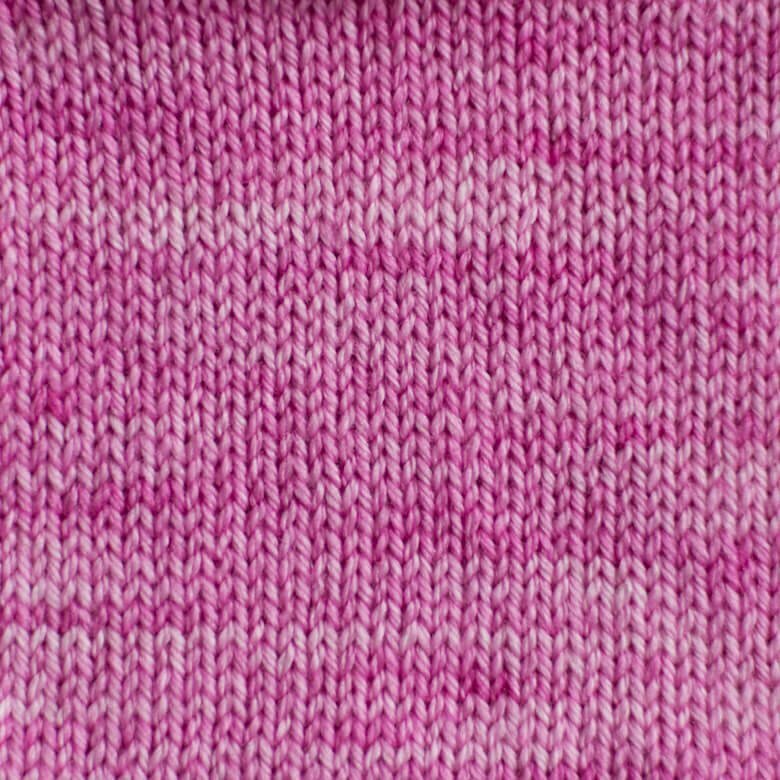 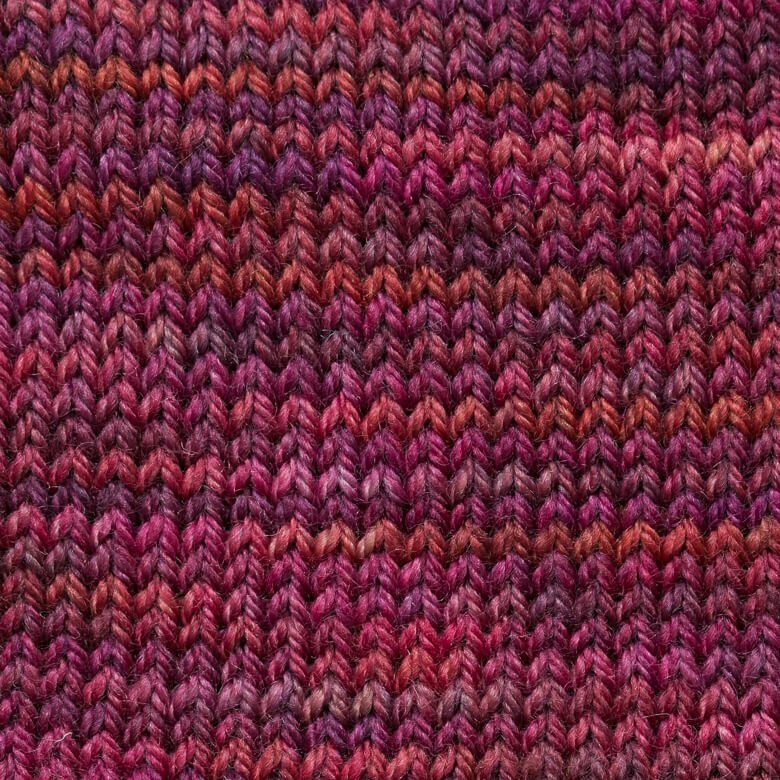 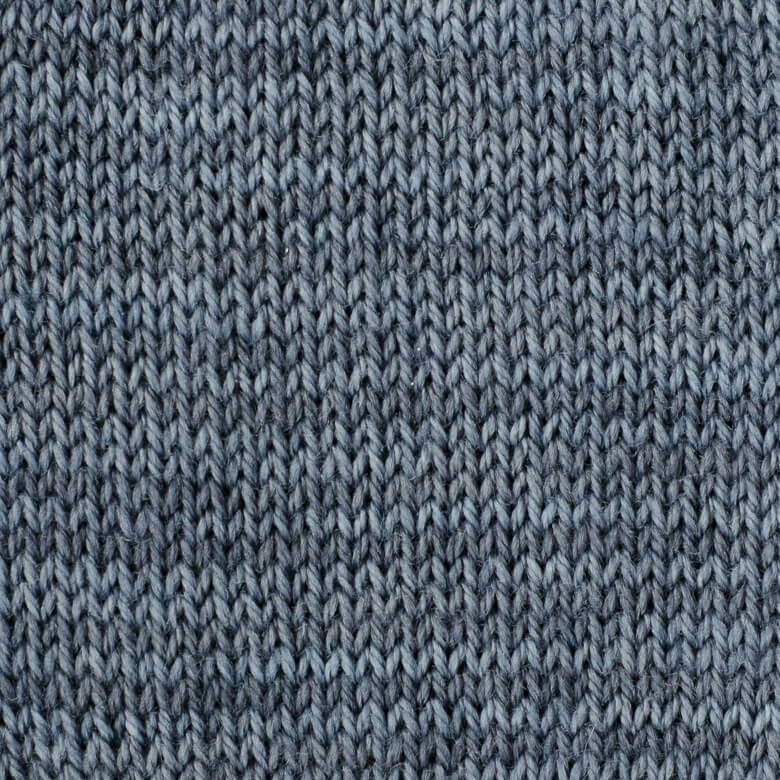 SweetGeorgia's cashmere-blend sock yarn contains 20% cashmere for the softest hand and begs to be worn next to the skin. 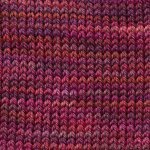 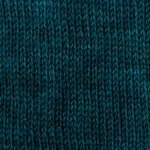 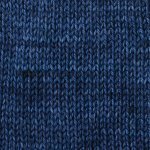 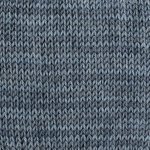 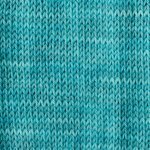 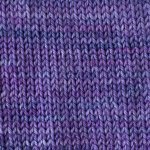 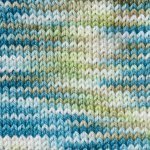 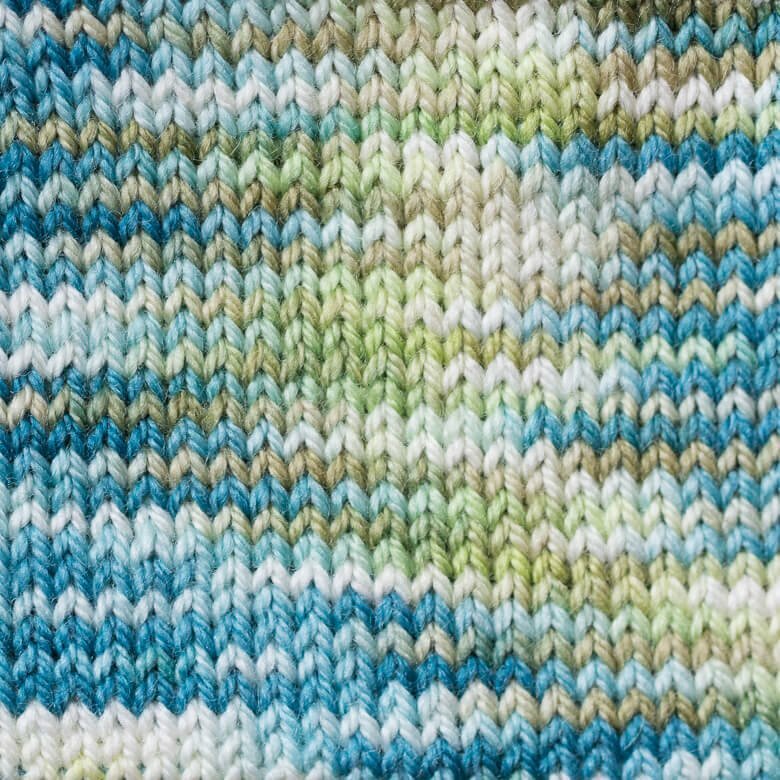 It’s a bouncy, soft yarn that is reinforced and perfect for small one-skein shawls, cowls, baby gifts or socks. 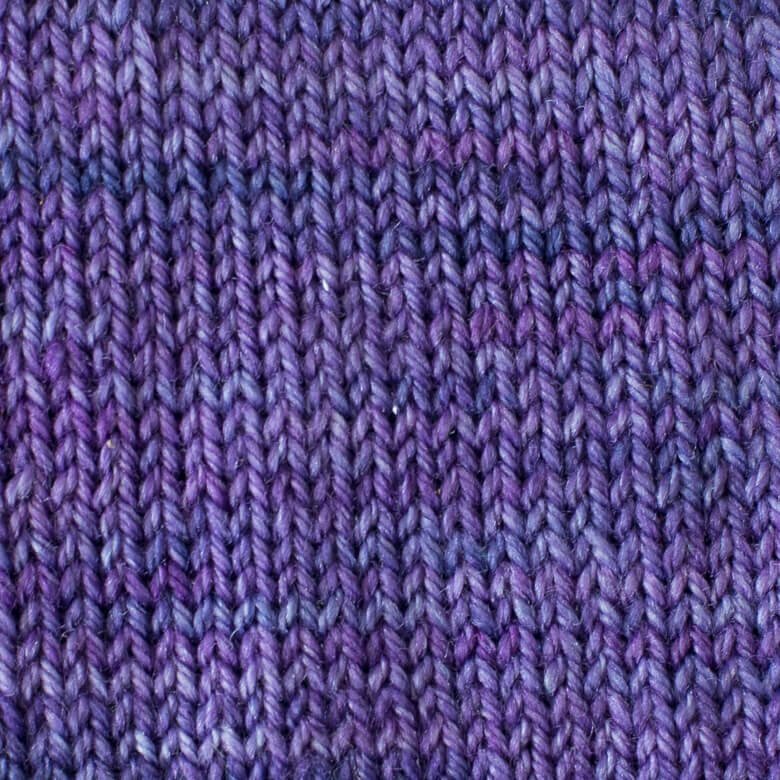 Or...knit it up doubled for a worsted weight substitute.